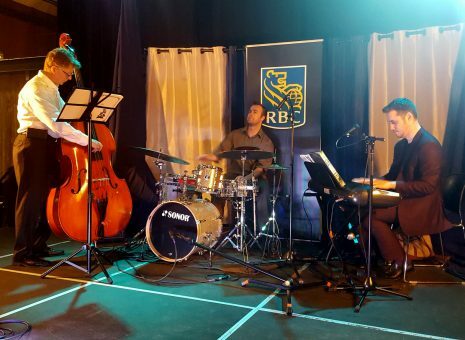 Swirl and Twirl 2018, presented by RBC in May 2018, was a smash hit, raising a record $20,000 for our three charities. Thank you to our supporters and guests who have helped make this another record-breaking year! See you for our 15th anniversary on Thursday, May 23, 2019! 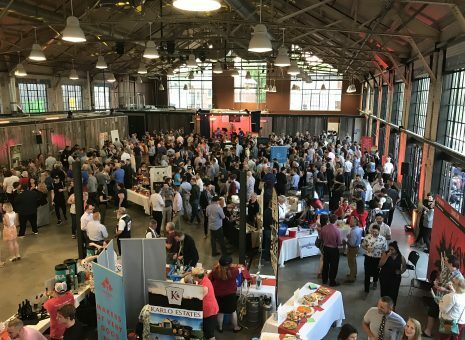 Ottawa’s premier queer wine, beer and food tasting fundraising event. A fundraising evening for queer and queer-friendly non-profit organizations in the National Capital. As of May 2018, Swirl & Twirl raised over $122,000 for Ottawa queer and queer-friendly organizations.